​when you sign up for pest control also. Ants spotted near the kitchen sink? Maybe you have seen some in your bathroom. Are ants bugging you when they shouldn't be? Is it a lesson in pain to walk around your yard in the spring? Does your family avoid going outdoors to not get bit? Have you found mud trails on your building foundation? Worried about some soft wood on your cabinets? Need a termite inspection? 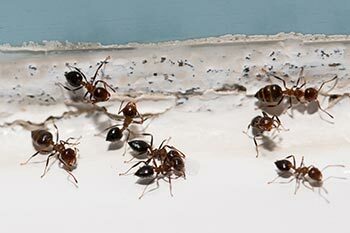 Ants are the #1 pest problems for American homes. 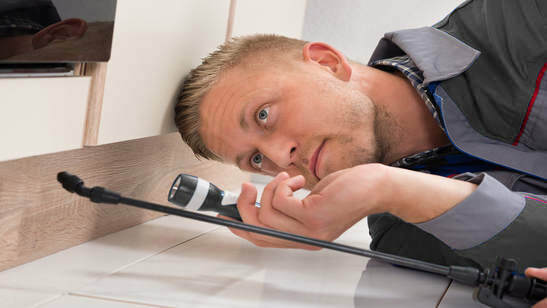 Our team at Bug Ninja is trained to identify and exterminate ant problems in Louisiana homes and businesses. 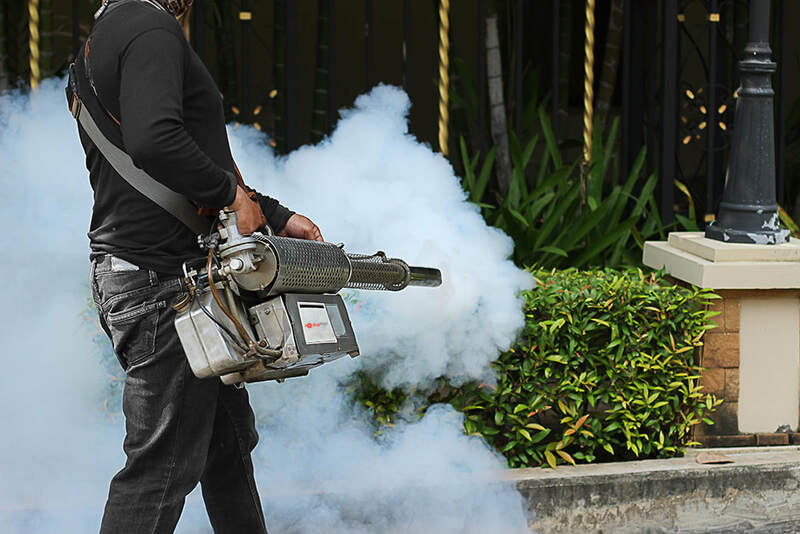 We nix mosquitoes when they fly and treat the areas where they rest. 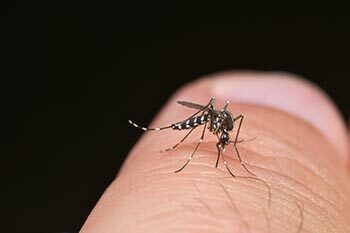 Mosquito populations plummet to the single digits in a few weeks. Long gone are the days of you walking outside into a swarm. 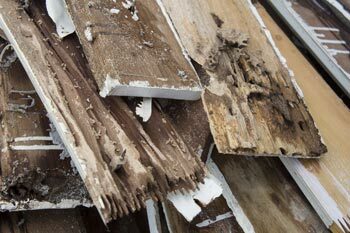 Termites are a small bug which causes big problems. Let Bug Ninja Pest Control eradicate your termite problem. Have us perform a free termite inspection. "It was good. They technician was very thorough and seemed very knowledgeable. I would recommend them again. I would use them again." "Serviceman was very professional, punctual and did everything the ad said he would do. He was by far the best, most conscientious exterminator I ever hired. I will hire this company again." "They do a good job. They have been very fast and reliable. Mr. Lynn, who completes the mosquito misting system work, is excellent." 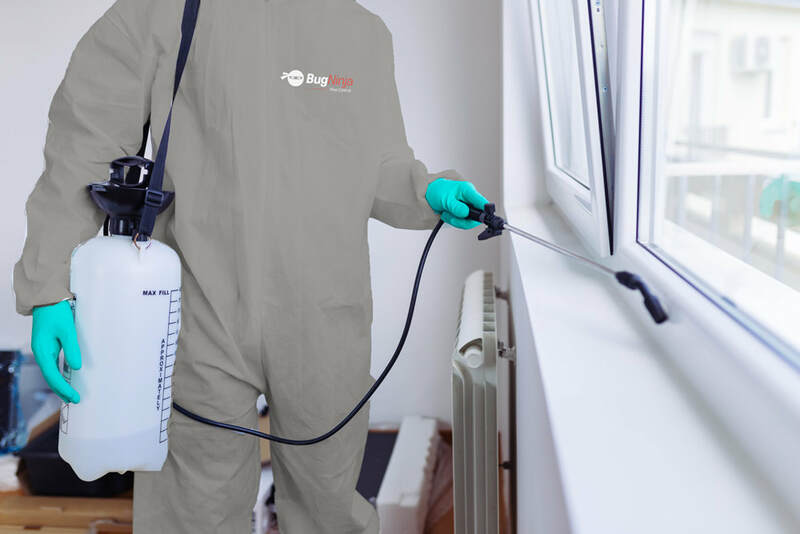 Enjoy your home without worrying about pests with Bug Ninja Pest Control!